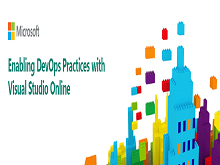 ​Want to improve the quality of your code and get it into customers' hands faster, with fewer delays and a better view of the end-to-end deployment pipeline? 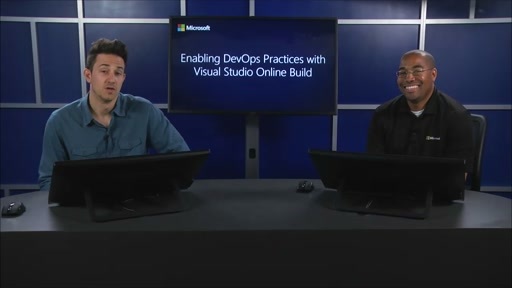 Watch this online technical training to learn how IT and Developer practitioners can use Visual Studio Team Services (formerly referred to as Visual Studio Online) to accelerate their DevOps journey, thanks to flexible, cross-platform capabilities and built-in tasks that integrate with and preserve existing investments. 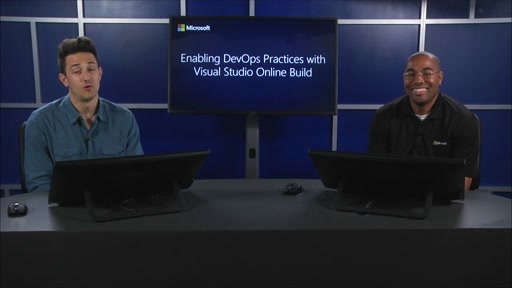 Learn how the new online build enables continuous integration (CI) through features such as source code repositories and a powerful build system that supports your virtual machines (VMs), whatever the platform. 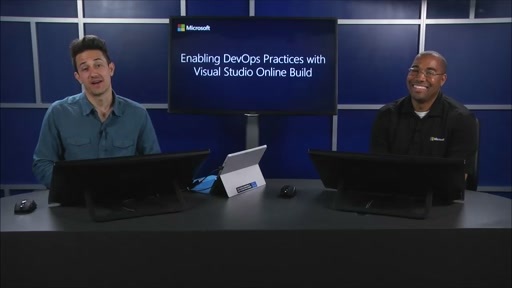 Discover how to establish continuous delivery with automated testing, including unit, integration, load tests, and more. 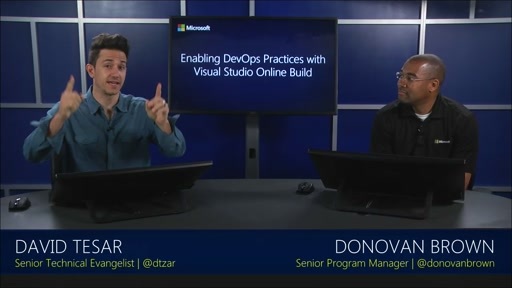 See how you can use Visual Studio Team Services (formerly referred to as Visual Studio Online) to truly integrate Development and Operations, and streamline your software-development processes without re-engineering your environment. 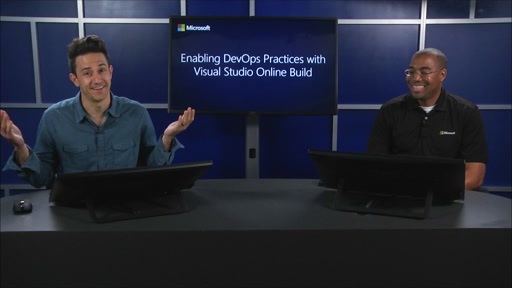 Learn about the history of TFS and Visual Studio online and improvements which have been made in this new build system, including cross-platform build capabilities.